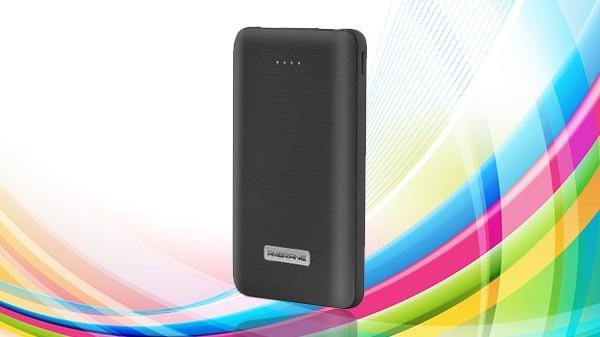 Ambrane launches its 10,000mAh PP-101 Power Bank for Rs 1,799. All you need to know. Ambrane India, which is a mobile accessories maker brand in the country has extended its lightweight range of Power with 10,000 mAh PP-101 Power Bank. The highlights of the power bank are its compact in size, comes with a big battery, and stay connected anytime, anywhere. The power bank comes with a premium rubberized design, PP101 ensures a long-lasting appeal. Lighter in weight without compromising with the capacity. The Power bank is designed for everyday use and features dual USB ports, one Micro-USB port, LED charging indicator, LED torch light and gives 5V/2.4A (Auto Switch Mobile Phone Dependent) output. The power pack withstands up to 500 times charge-discharge cycle. 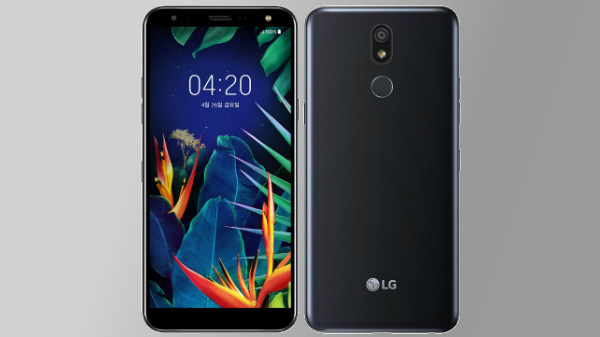 It comes with built-in smart detection, plug and plays function, Power will be turned on automatically for charging when connected with a Mobile device. Speaking on the newest addition Ashok Rajpal - Director, Ambrane India says, "Power Banks have become a part of our daily lives, however the added weight, becomes a challenge. Our revolutionary new range of power banks addresses the needs being compact in size, and high on power"
With 9 layers of advanced chipset protection and quality polymer cell, the BIS Certified power bank, features a horde of advanced safety features including Short Circuit Protection, Over-charge Protection, and Over Discharge Protection & Over Voltage Protection, that assures maximum user and device safety at all times. The product is already available with leading retail and retail stores across India.